Within a 24-hour period (September 5-6) two mass murders ending with a killer committing suicide took place on opposite sides of the country. After each of the horrific scenes, law enforcement officers were not able to divulge motives behind the spree killings. One wonders what goes through a person’s mind to drive him or her to kill a group of people in cold blood before taking his or her own life. The next morning in Carson City, Nevada, Eduardo Sencion (32) pulled into an IHOP parking lot. He exited the mini van, allegedly armed with an AK-47, and immediately fired on a female bystander. He then entered the restaurant and walked towards a table of five National Guard members. He purportedly shot them and three of them were killed. He then exited the IHOP, opened fire on nearby businesses and put the gun to his head, taking his own life. Sencion’s apparent spree equated to twelve victims, five of them now dead, including himself. He was known to be a kind, peaceful man with no criminal record, but his family had concerns about his mental health. Although he approached a table of military personnel, ironically a sticker that read “Support Our Troops” was pasted to the window of the vehicle he was driving. What drives an offender to cause such horrific events is frighteningly complex. If you are intrigued with how the mind of a killer or violent criminal works, you may be interested in a Criminal Justice Degree with a specialization in Criminal or Forensic Psychology. Such a concentration can be taken at the Bachelors or Masters levels and delves into a diversity of areas from criminal profiling and the mind of a psychopath to interacting with mentally ill individuals or helping a victim’s family grieve. 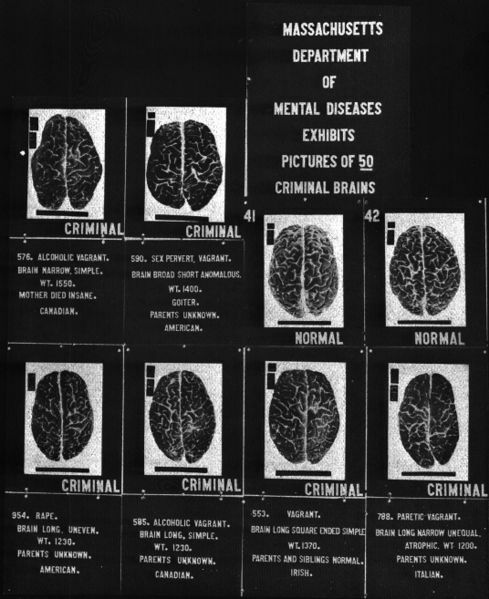 By understanding the mind of a murderer, you may be able to do your part to deter future, vicious crimes.